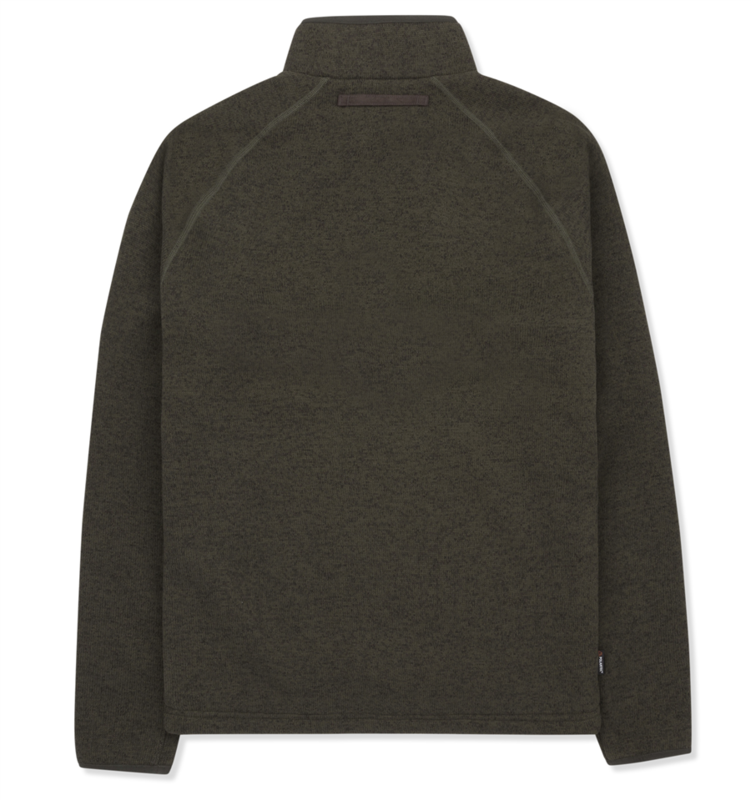 Not your standard pullover. 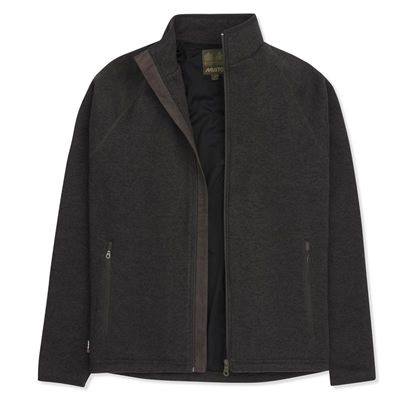 This Super Warm Polartec® Windjammer Fleece 1/2 Zip features a wind-resistant knit face and windjammer lining for exceptional warmth and comfort. Fast-drying and breathable, it allows perspiration to escape, so you stay warm and comfortable even when active. 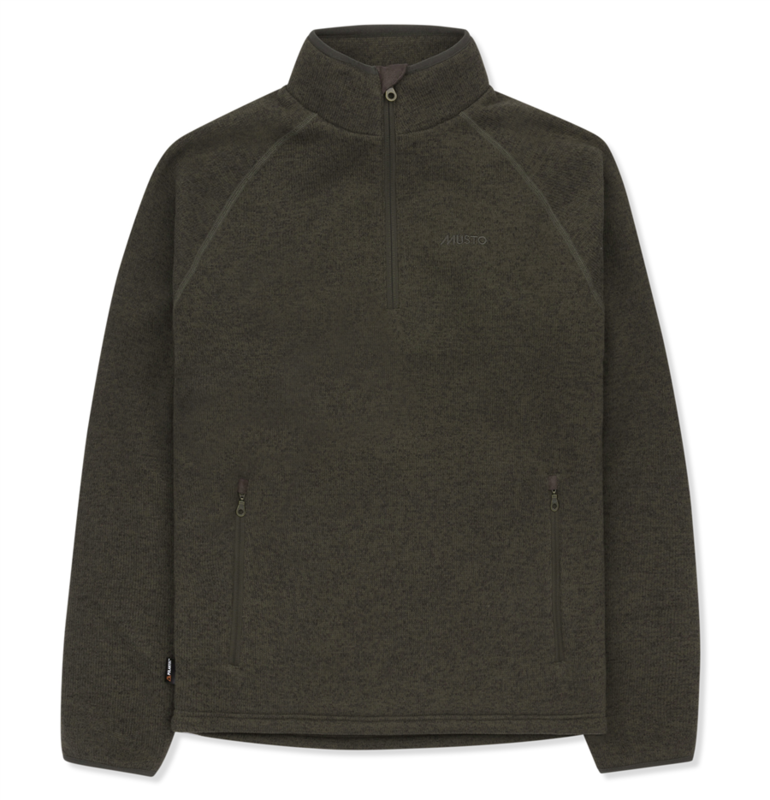 The ideal shooting and country fleece.